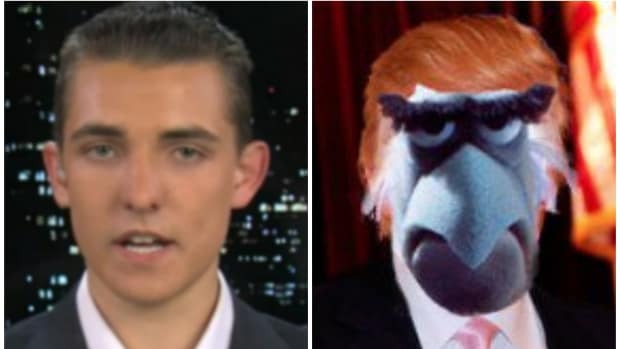 We cannot wait to see Jacob Wohl's remake of "Glengarry Glen Ross." 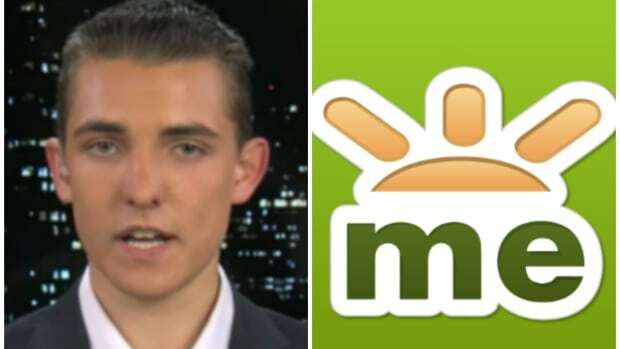 On September 3rd, Jacob Wohl announced that he was opening up his global value strategy to outside investors. 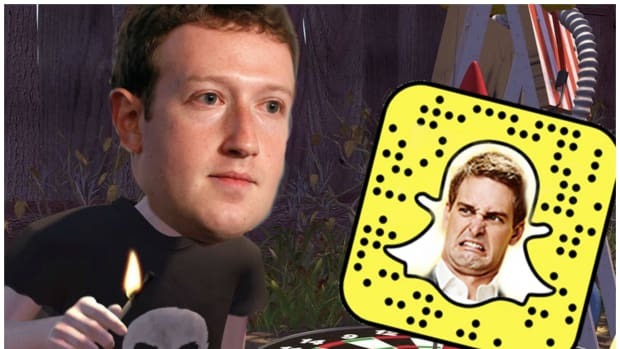 The 18-year-old futures trader seems excited to let people get so rich off of his genius. Jacob Wohl, known for past success in trading with a global-value directive is now opening that strategy to outside investors at Montgomery Assets. Montgomery Assets has built a platform asset management business based on investing in liquid markets as well as real assets and real estate debt. This strategy will be split into three core portfolios: income, opportunistic and hedge. The income portfolio will seek to create competitive and consistent returns during times of stability in the markets, outperforming the S&P500 by 3-6% per year. The opportunistic portfolio, managed by Wohl will seek to exploit deep value opportunistic mis-pricing&apos;s during times of market chaos. The hedge portfolio will seek to buy downside insurance for the cheapest possible price during times of low volatility on stock and bond indexes. But if Jacob is going to sell opportunistic investors on his exploitative idea, he&apos;s going to have to overcome the fact that he can&apos;t legally drink and the recent spate of bad press he&apos;s gotten from that whole hiding from regulators and getting his dad to tell them to go away deal. To do that, Jacob&apos;s going to need a crack sales and marketing team. So where does Jacob Wohl go to find the crème de la crème of investment sales? Apparently where every 18-year-old goes for everything: Hot girls on Instagram. 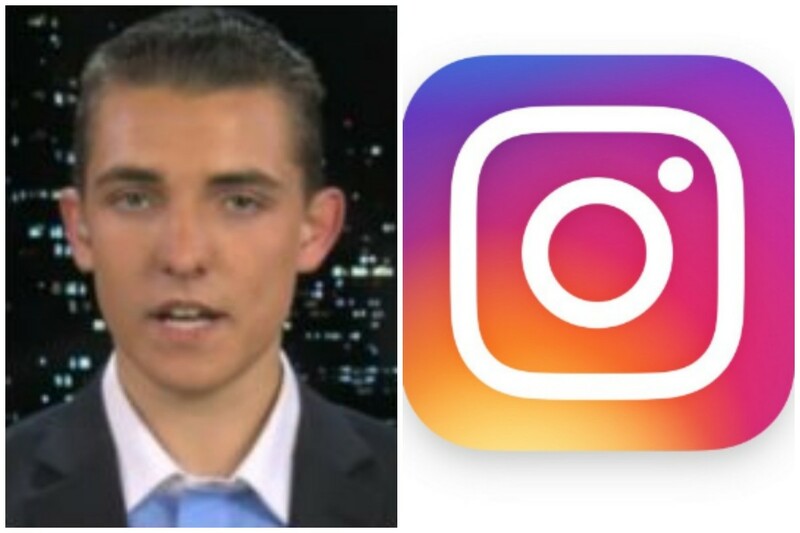 If you believe an amazing tweetstorm from late July, a woman in Los Angeles found herself within hearing distance of Jacob Wohl interviewing a new sales associate, a person that the twitterer ID&apos;ed as an Instagram model. Because what is getting someone to invest in your fund if not an ersatz form of promo modeling? But was he concerned that this model might not be able to ably communicate the vagaries of opportunistic pricing and/or two and twenty? Somewhere, Jordan Belfort is slow clapping. But despite the balls-out venality of his sales pitch to a potential salesperson in what seems to be a public space, Jacob Wohl apparently seems concerned with being "Careful." Well, that&apos;s just confusing man management. It&apos;s also amazing. But despite being so painstaking to keep himself anonymous, Wohl apparently said the name of his fund loud enough for our fair eavesdropper to overhear. 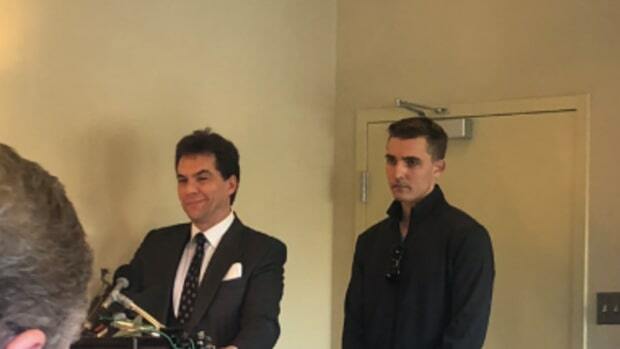 Something tells us that the NFA is making plans to reappear on Jacob Wohl&apos;s doorstep, and they should not surprised to be met by an attractive millennial female sporting duck face and a selfie stick saying "Hi, I&apos;m Jacob Wohl." Everyone's favorite teenage money manager wants you to celebrate #GivingTuesday with him. This is a bad idea...he should replace Gary Cohn. 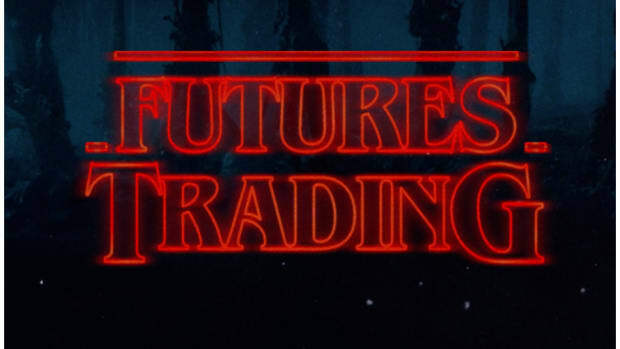 The youngest person to ever be banned for life from trading securities just shattered a new frontier in batshit performance art. This is a good yarn, folks.